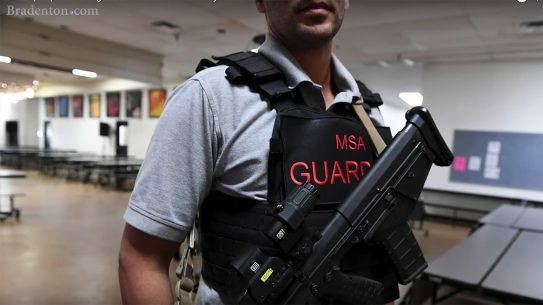 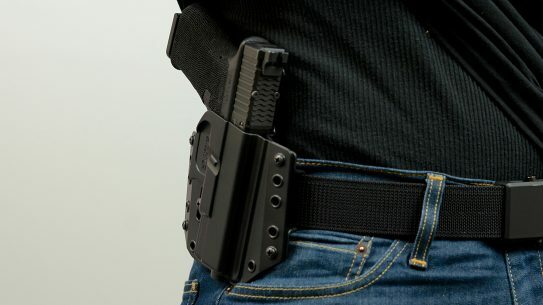 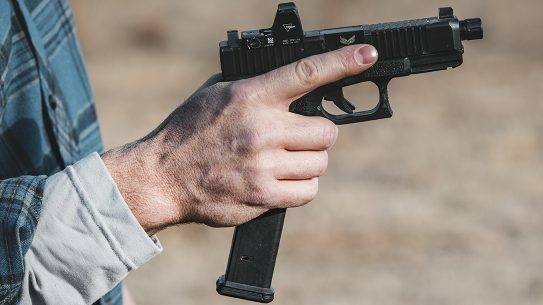 Magpul has increased its PMAG line with a 27-round magazine that fits all double-stack Glock 9mm pistols, while reducing the price on all Glock PMAGs. 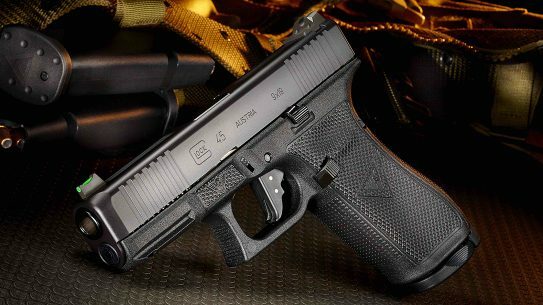 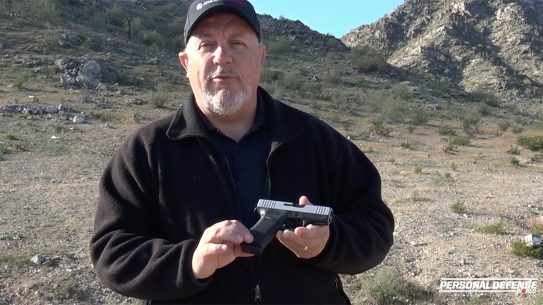 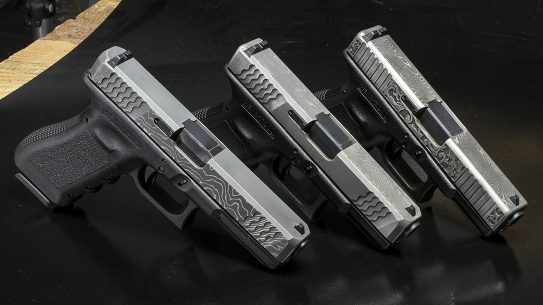 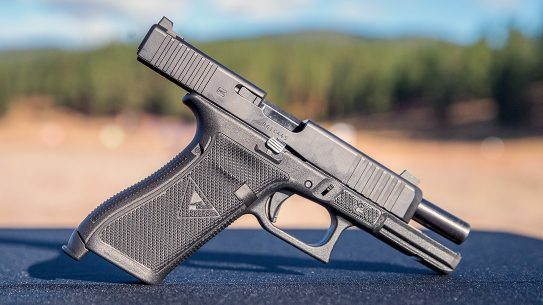 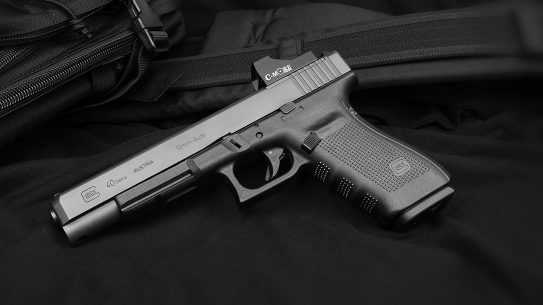 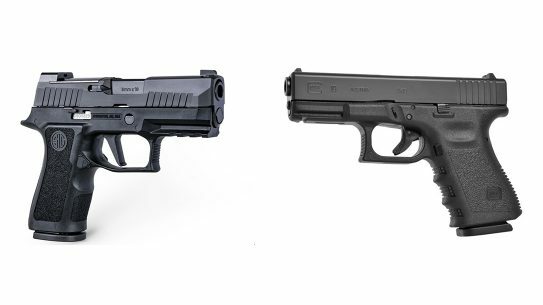 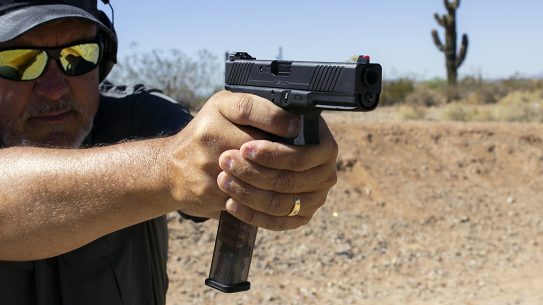 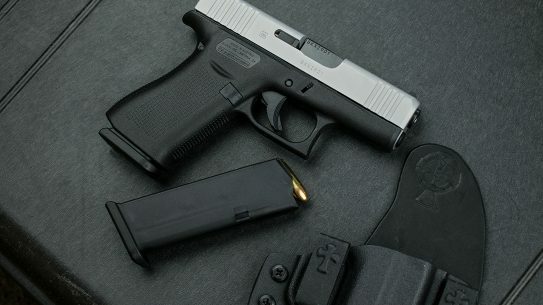 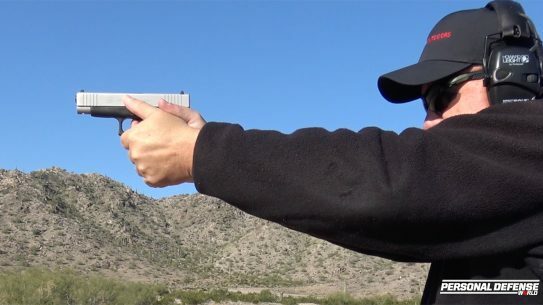 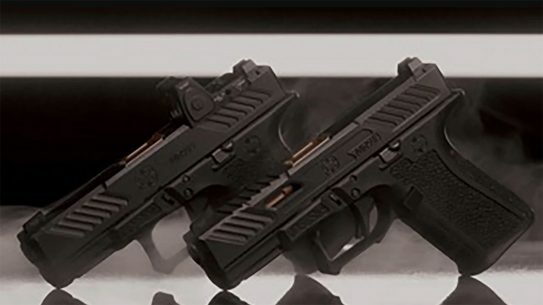 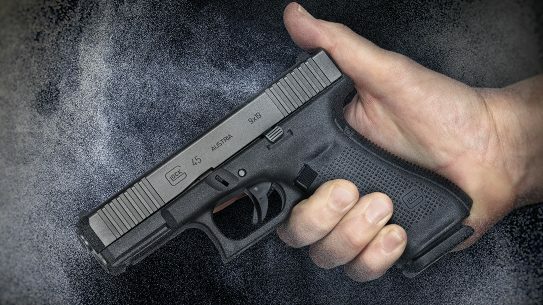 Wilson Combat teamed up with Larry Vickers to produce the Vickers Glock pistol, providing major upgrades to one of the most popular polymer handguns. 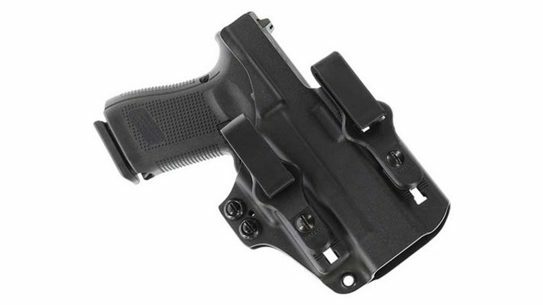 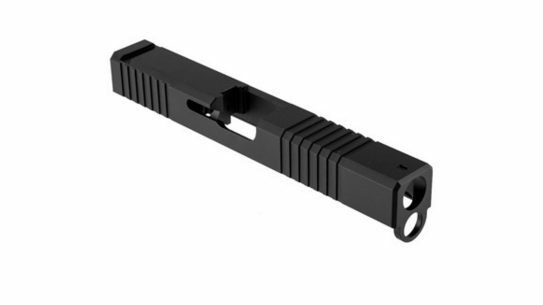 With serrations on both the front and rear, the Brownells Glock Gen4 slides provide an excellent upgrade for users of Glock 17 and 19 pistols.